Nicky Milano has been producing exquisite ties for over 100 years. The grenadine garza fina (fine weave), pictured here, in a classic navy colour has been handmade in Milan. 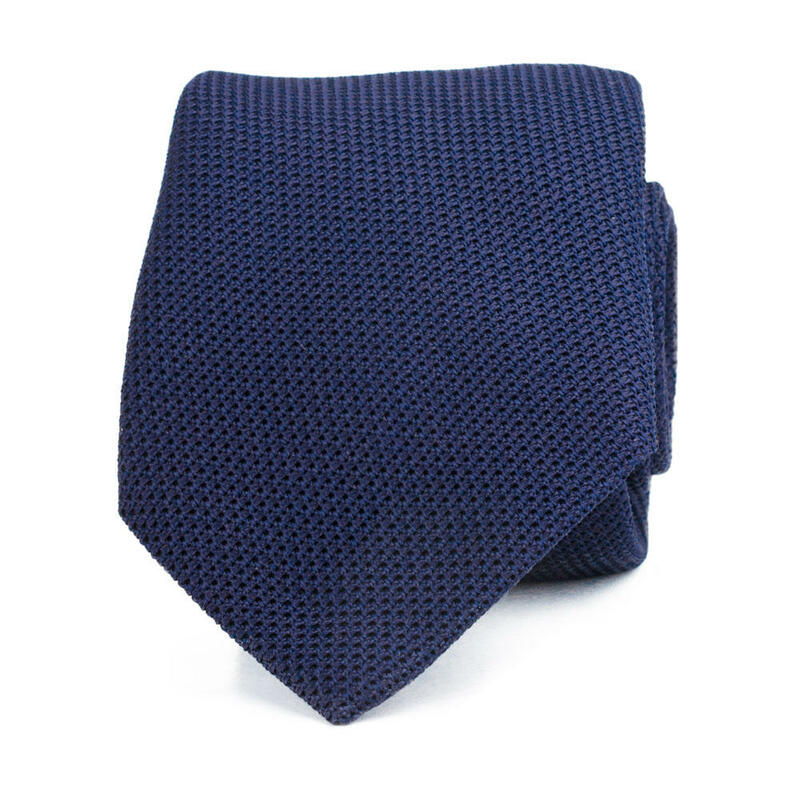 Grenadine ties are a wardrobe classic and no wardrobe is complete without a navy grenadine. Perfect for daily wear.